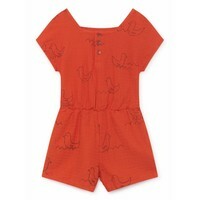 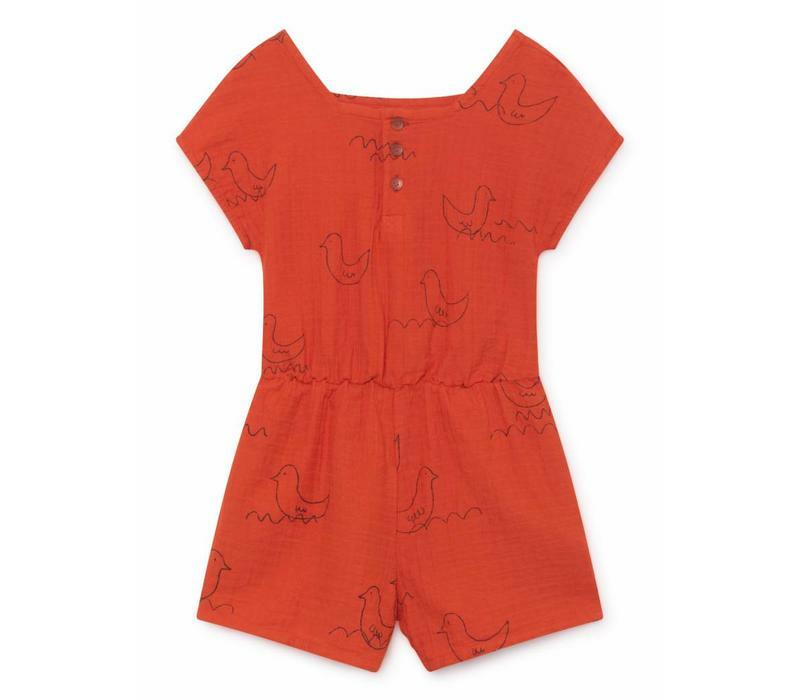 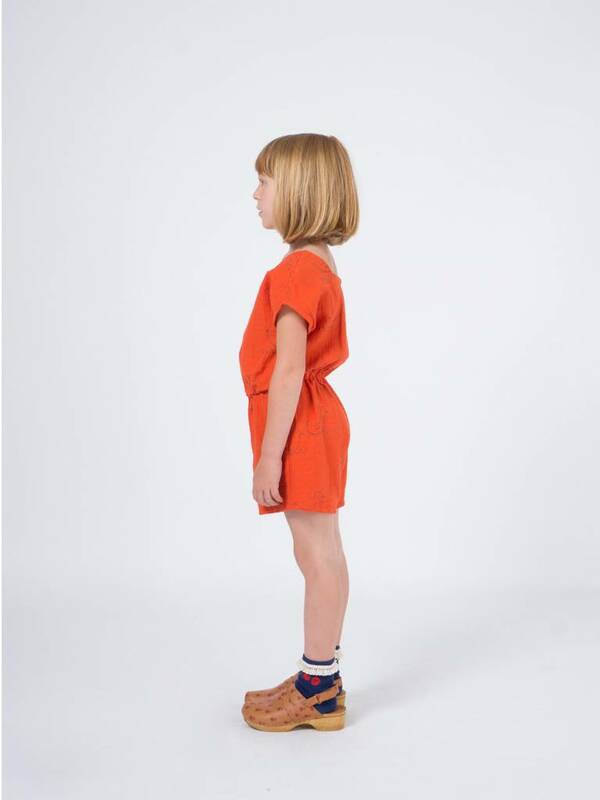 Bobo Choses Geese Sleeveless Playsuit. Such a cute onesie! All over Geese print in a great red color. 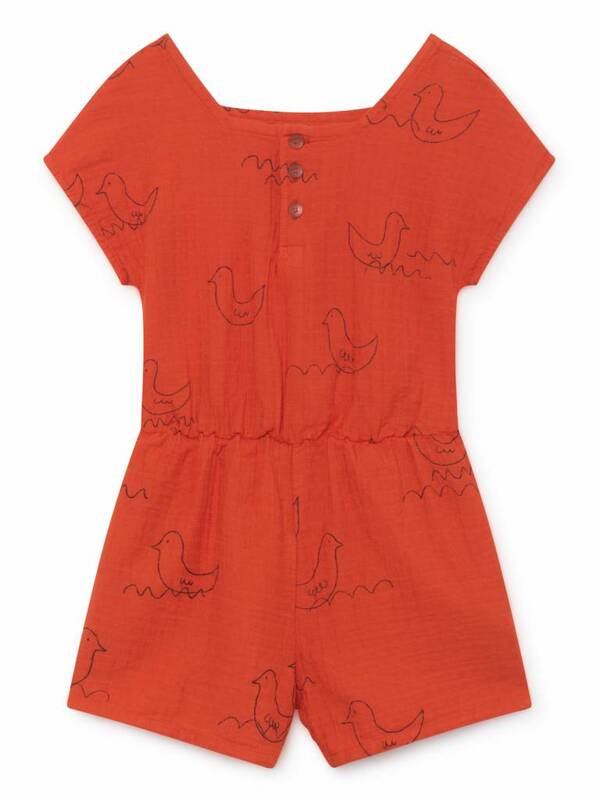 With buttons at the front! 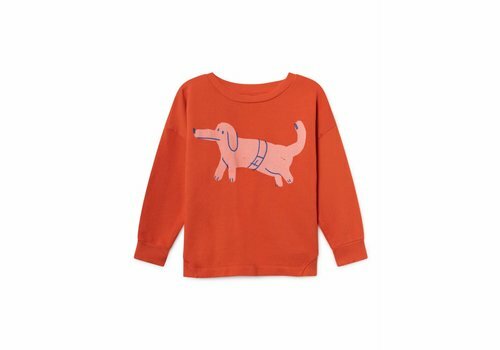 Bobo Choses Paul's Dog Neck Sweatshirt in Red/Pink! 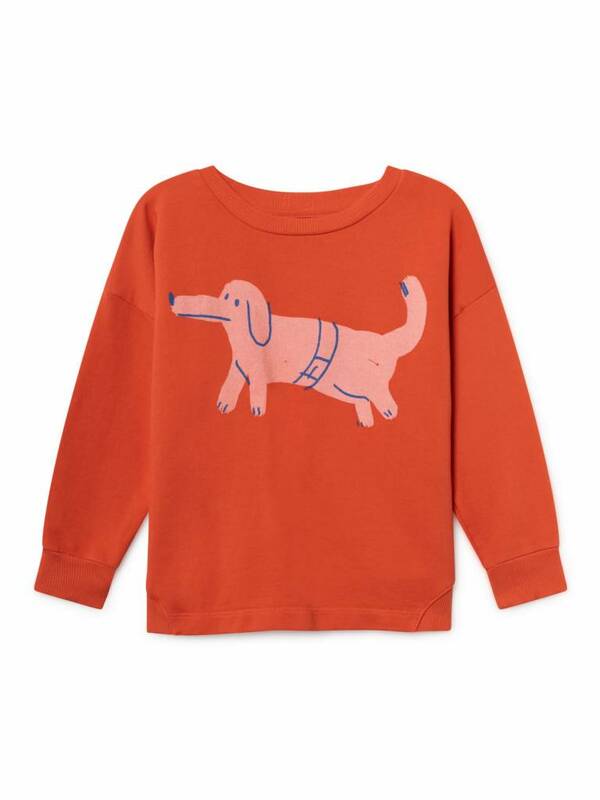 Such a cosy sweater with a great dog print. Mix it with Soft Gallery, Mingo or Repose AMS. 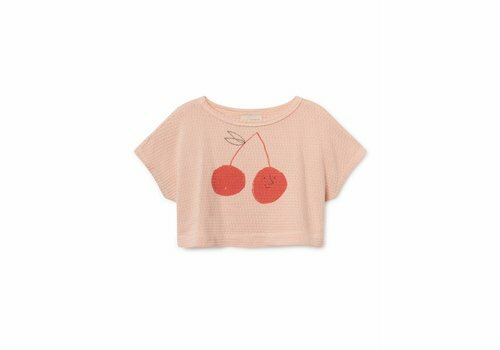 Bobo Choses Cherry Cropped Sweatshirt in Pink with a beautiful cherry print. 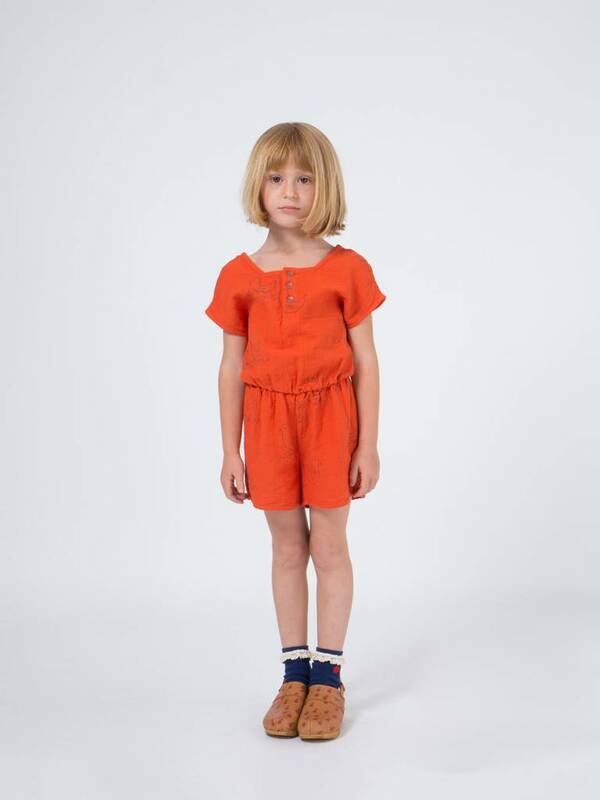 Nice cropped fit combine with a high waist pants or the pastel by Soft Gallery, Mingo and Repose AMS.